person’s thoughts, memory and sense of identity. Dissociation falls on a continuum of severity. 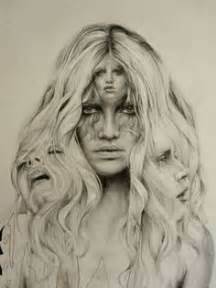 Personality Disorder (MPD), and other Dissociative Disorders. 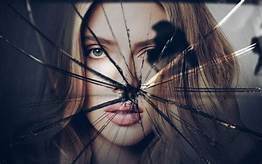 Other dissociative disorders include dissociative amnesia, such as “psychogenic amnesia” (the inability to recall personally significant memories) or “psychogenic fugue” (memory loss characteristic of amnesia, loss of one’s identity, and fleeing from one’s home environment). 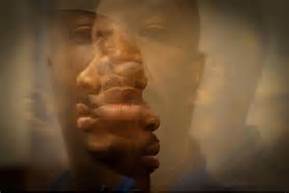 You also may experience derealization (the sense of the world not being real), depersonalization (the sense of being detached from, or “not in” one’s body), or identity confusion (a sense of confusion about who a person is). that can help you not feel so lost and alone.